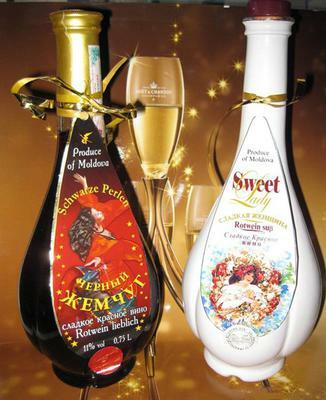 I am commercial director of Doina Vin company from Republic of Moldova. We have 3 wine factories in our country and we make wines only for export. At the moment we are selling in Europe, Belorus, China, but we would love to reach the Australian Market. Of course to enter in a country that produce a lot of wine, that would be hard, but as we have wines that are different kinds, that wouldn't be impossible. I would like to ask you if you could give us an advice from what we should start, are there any special conditions in Australia that we should meet as a wine producer? Or it is very close to European standar​d​? Sorry Vladimir, this is not my area of expertise. Maybe some of my readers may be able to help. Please add a comment below. that would be just great if we will have some advice from your visitors.